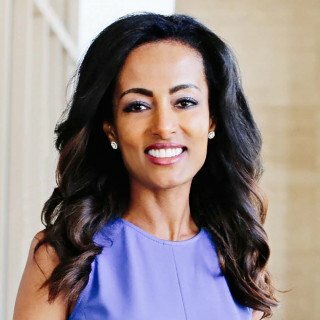 Tsion a top criminal defense and personal injury lawyer who knows how to fight smart and strategically to get the best possible results. She is a compassionate advocate that clients can rely on to skillfully defend them during some of life’s most stressful situations. CHUDNOVSKY LAW IS A PREMIER CRIMINAL DEFENSE AND PLAINTIFF'S PERSONAL INJURY LAW FIRM IN LOS ANGELES AND ORANGE COUNTY, CALIFORNIA. 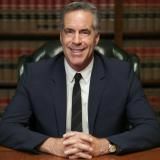 The firm's highly experienced, award-winning attorneys include Former Prosecutor and Top Personal Injury Lawyers that have successfully handled over 8,000 cases and jury trials. If you are dealing with an arrest, investigation or warrant you need to be very careful. Criminal convictions risk your freedom, your job and your future. Protect yourself and get a top criminal defense attorney on your side as early as possible. We know how to fight to get the best possible outcome, charges reduced or dismissed and keep you out of jail. (1) Medical care with specialist doctors and life long care if you are disabled. (2) Repair of your car or full payment if it is a total loss. (3) Full compensation for pain and suffering plus other losses. 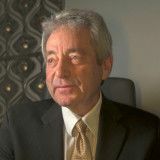 Chudnovsky Law is recognized for providing compassionate, skillful representation for clients often facing some of life’s most challenging circumstances. We are available 24/7 for a Free, no-obligation case consult. Can I Get Deported Due to a DUI or Criminal Conviction? H1B Deportation: Can DHS Stop Extending H1B Visas?